Well the first black radio station in Seattle was actually KZAM, before it was sold to a larger company, and they moved to Bellevue, but they functioned out of a little spot on 24th and Union. KZAM became KYAC, and it was located on 14th and Madison, where Piecora’s Pizza is, there were like four businesses. It was KYAC, Blues Illustrated Boutique, and a pharmacy. KYAC had two frequencies at one point. It was an AM and FM simulcast, 96.5 FM and 1460 AM, and that’s when we were the most powerful, and that’s fortunately when I worked there. I got a radio operator’s license. I was an engineer, and that was what I was going to do, and broadcast communication became my thing. I think what was different then is that the radio station really saw itself as an extension of the community. Truly. Which means that we came out into the community. I did my show from Safeway on a number of occasions, but it was cool, because it was like I’m in the window on 23rd. People can see you. They can connect with you. They come in the store. It was good for the store. It was good for the radio station. We would do our show in the record store and when the Whispers - which was a big group and they came to Seattle a lot - when they came they would come, and people could come and meet them and see them, and we would be on the air together. So anybody that had anything to do with the radio...Mr. Beaver used to have a show on. I mean it was like almost all the people in the community could come on the air and talk about whatever was pressing in the community. When we lost our black radio station that’s when our community really started to dissipate in my view. We didn’t have a compass. 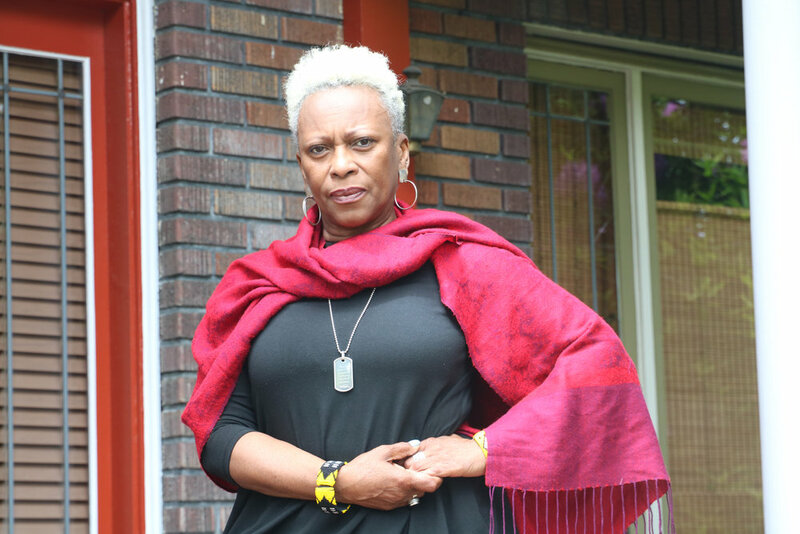 There was no way of communicating easily what was happening in the community, not just in Seattle but in black communities across the country. So we couldn’t keep pace, and I think it was a time where we were really lost. We were like out here disconnected, because radio became syndicated, and so it was easier to buy a program from Westwood One, and just plug that in, then it was to employ DJ’s and a newsroom. So it changed everything. It changed everything.